Hockey is a fun sport with a fantastic community surrounding the sport. Hockey is also a very welcoming sport where you can take part as a player, official, coach or volunteer. It’s easy to get involved! In Scotland there are 110 clubs around the country ready for you to join a fun, friendly, and exciting sport for life. Coaches contribute immensely to hockey and the sport offers an environment for coaches to share knowledge, enhance skills, and contribute to the future of the sport. Learn the basics and develop your coaching ability and get involved in clubs. Then inspire players at all levels to enjoy the sport and be the best they can be. 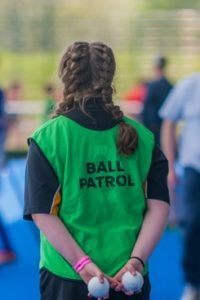 Play an important part on the pitch as an umpire or technical official. 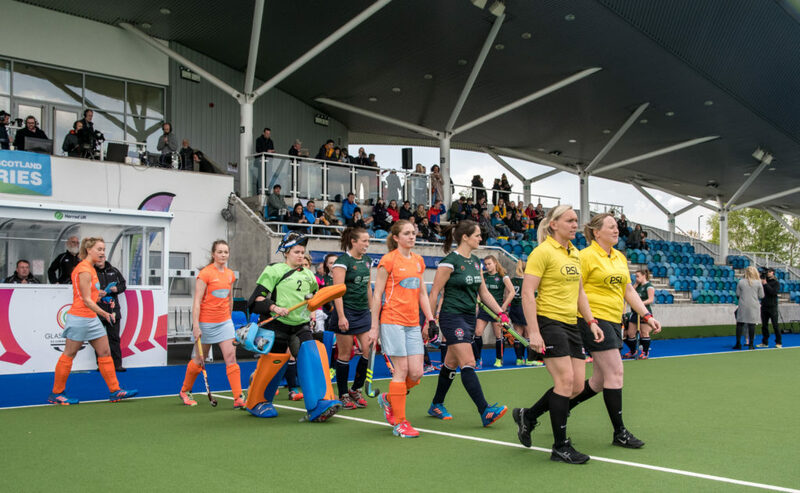 Scotland produces some of the very best umpires and officials in the world. As a result many officiate in international hockey tournaments and even the Olympic Games. 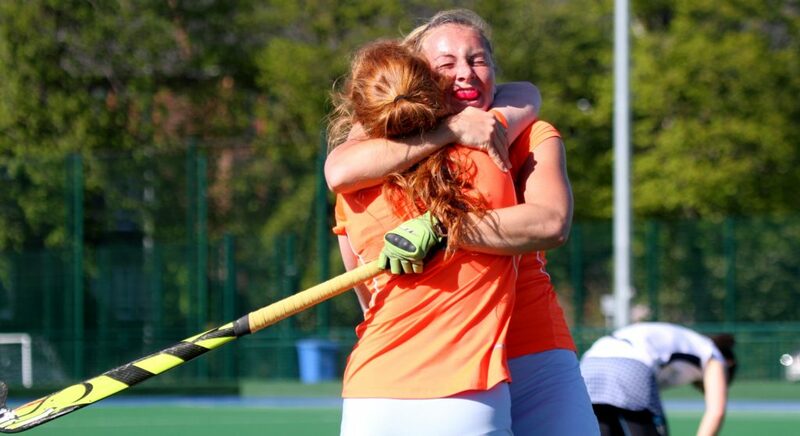 Volunteers are the lifeblood of the sport and there is a fun and friendly volunteer community within hockey, always looking for new people to join in. There are tremendous opportunities in volunteering in hockey, and a lot of fun and rewards to come from it. No matter your age or ability there is a role for everyone in hockey. Why not join in? Find out your club's fixtures, results and league position during the 2017/18 season.